Finnish Lapland is one of the most beautiful places we have ever been to. The beautiful nature, the enormous amounts of snow and of course the most important thing: the northern lights, also called aurora borealis! This beautiful phenomenon is clearly visible in the north of Finland. 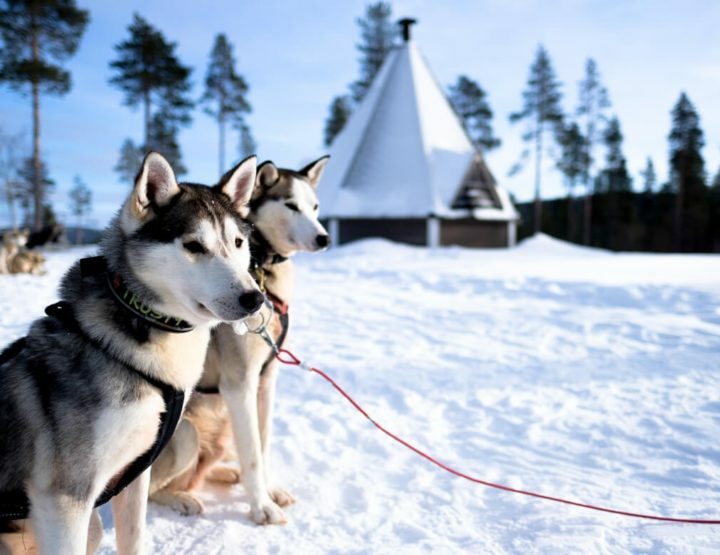 Other things that Finnish Lapland is famous for are the husky rides and the snowmobile ride. We both did those and they were wonderful experiences which you can read more about in the blogs below. 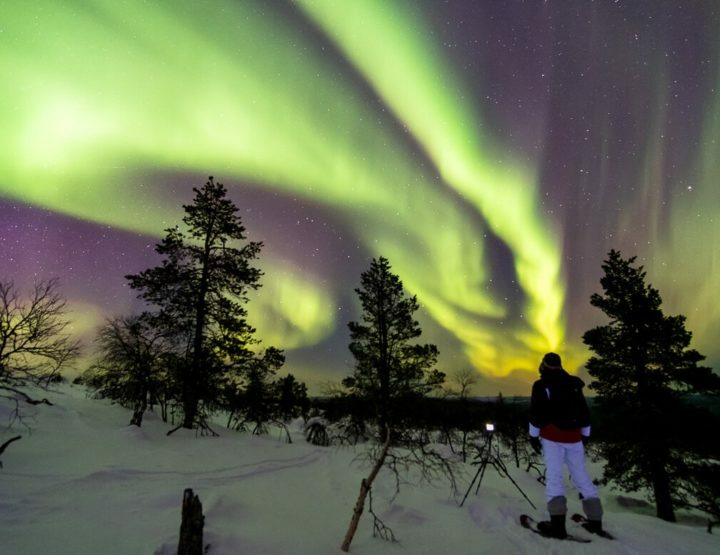 ↣ How much does Finnish Lapland cost? All you need to know about the northern lights! 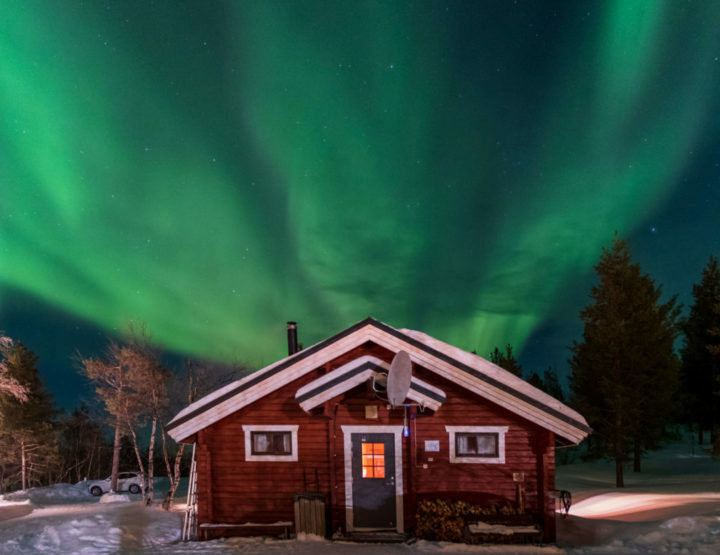 Budget tips: How expensive is (Finnish) Lapland? 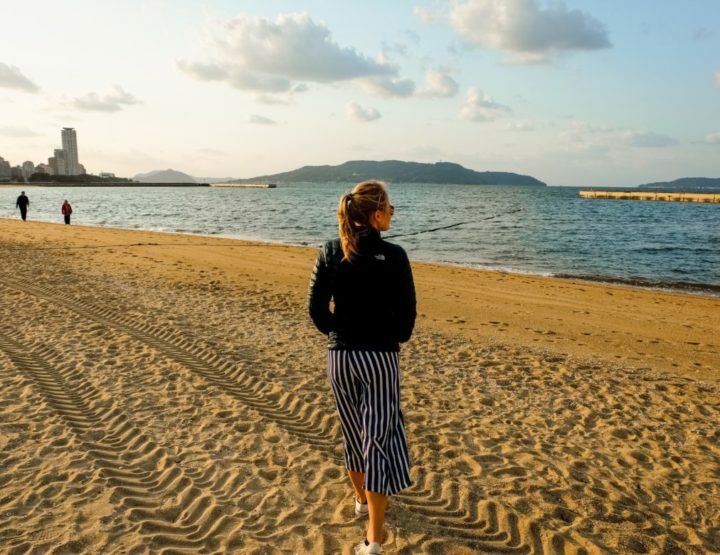 Giellajohka: the beautiful place where we got engaged! All you need to know about driving a snowmobile in Lapland! Locations: Inari, Ivalo, Saariselkä and Kaamanen.